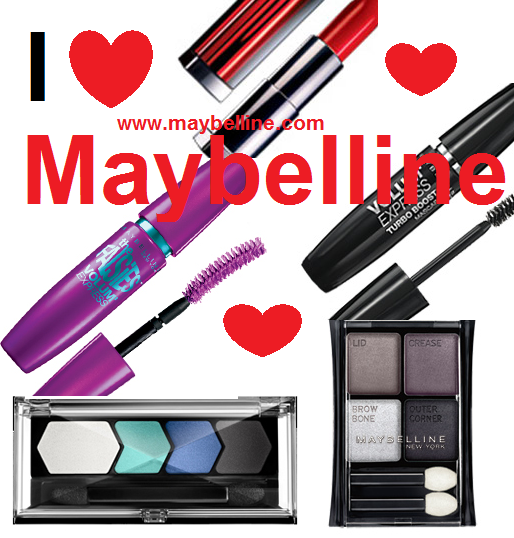 I really love Maybelline the mascaras are great and the shadows too. The color sensational Lipsticks are my favorites I have them in Pink Please,Madison Mauve,Plum Paradise,Yummy Plummy,Party Pink, Make me Pink, Totally Toffee & Mauvelous and I'm planning to buy Summer Sunset and Coral Crush. The shadowExpert Wear Eye Shadow Quads that make you create a perfect smoky eye for a moderate price. I usually don't wear maybelline but I think I might give that Falsies one a try. Usually I'm a Covergirl wearer, when it comes to drugstore finds anyways.